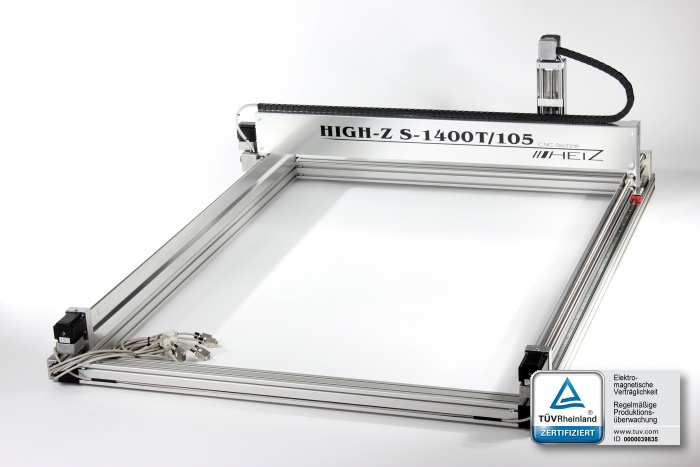 Our biggest High-Z router for additional speed and increased accuracy with a big machining area. 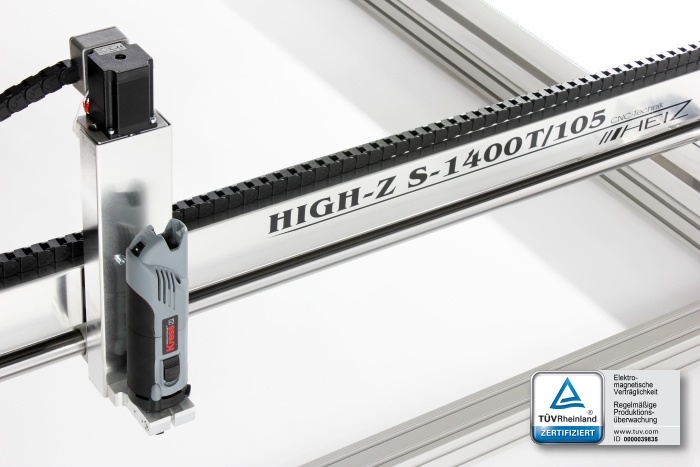 The type 1400/T-105 of the popular High-Z series has some extra work space compared to the High-Z 1400/T for machining big-sized workpieces. 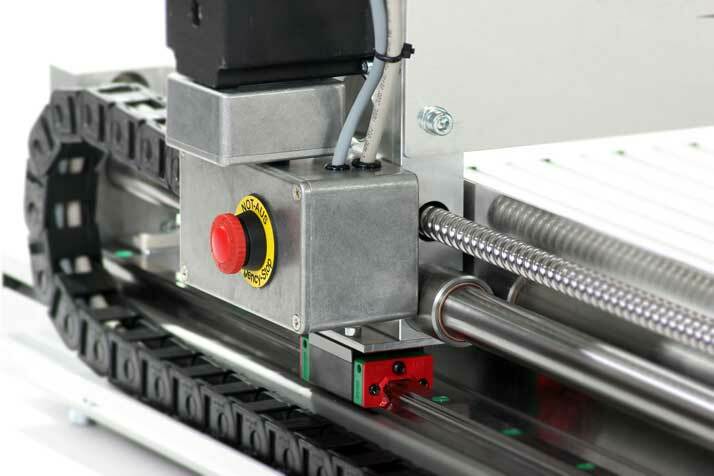 Having 16mm ball screw spindles and additional HWIN linear guidings on the X-axis the CNC router is the perfect choice for special applications in many business areas and industrial sectors. 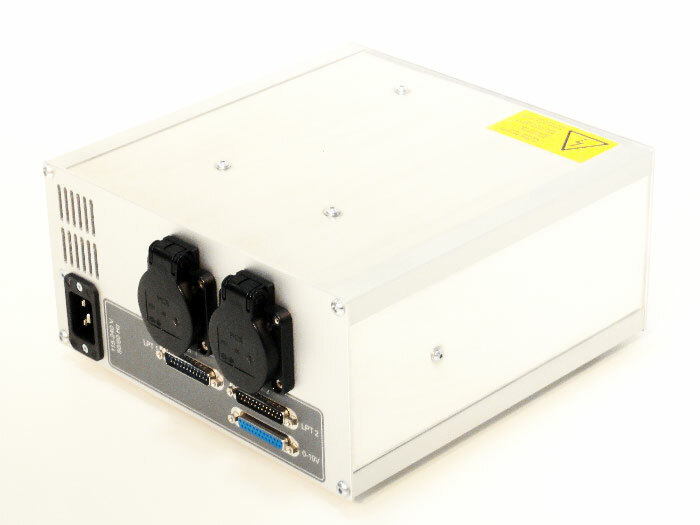 Buy a CNC machine which has proved itself in the shift work as well. 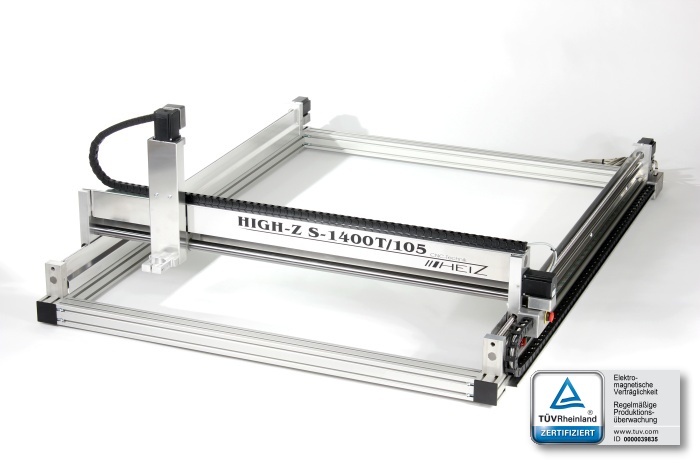 After the development of the High-Z series with trapezoidal screws, we were facing the challenge to bring an even faster CNC and more precise CNC router to the market to match the demands in business and industry. 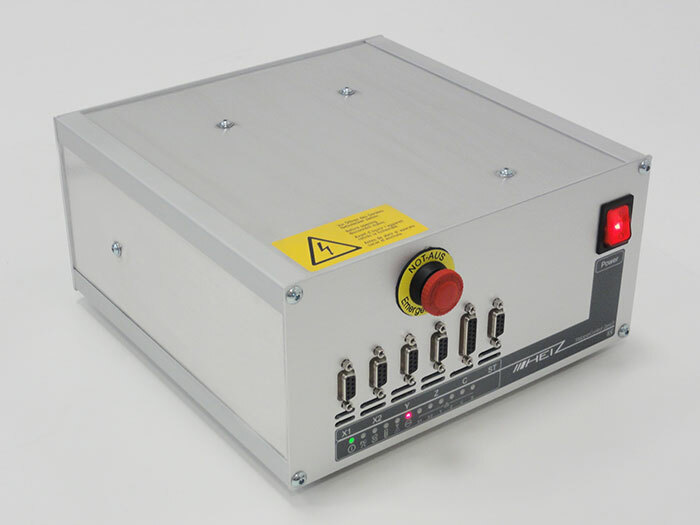 Low tolerances in the production and longevity are fundamental features of the High-Z routers with ball screw drives. We have matched the T-Version of the High-Z router with this criteria. 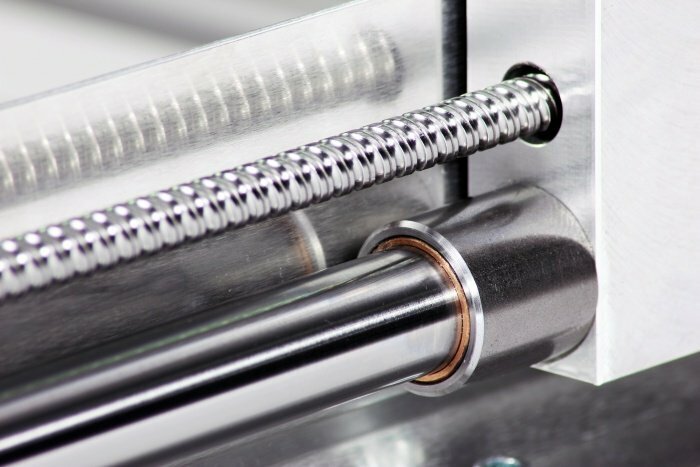 Buying a High-Z with ball screws, you get a rapidly and precisely working machine. 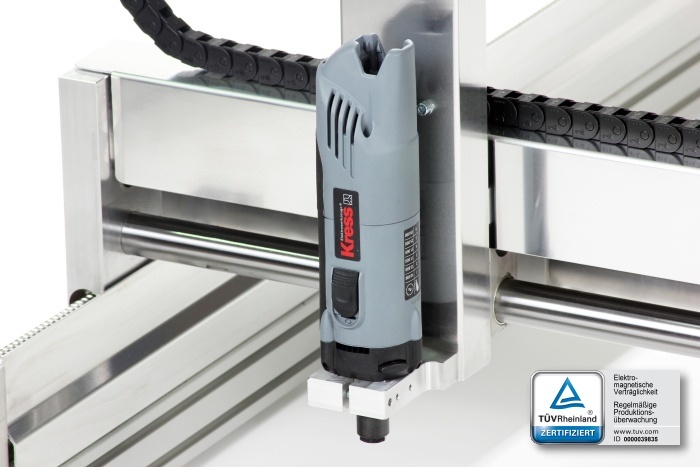 The enhanced machine has a little backlash of 0,01mm as well as a top cutting speed of 12.000mm per minute. Data depend on the shape and material!